I’m excited to be featuring a a great family giveaway on my blog, to the Whistler Children’s Festival! 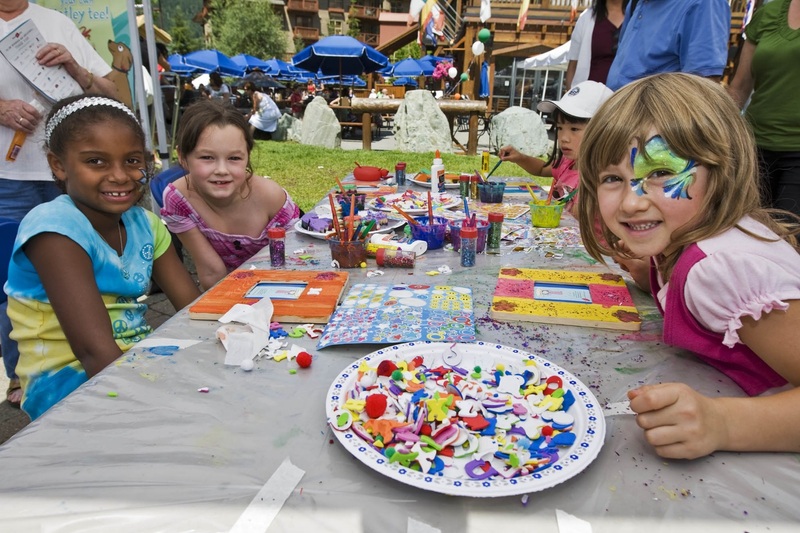 Take your family for some art, fun and culture at the Whistler Children’s Festival on July 13 and 14, 2013. If you can believe it, the festival is celebrating it’s 30th year! It is moving from Creekside to the popular Whistler Olympic Plaza, at the heart of Whistler Village. The festival is expecting over 5000 participants and will have more than 19 workshops to choose from. You can register online. It promises to be a day of fun, with performances, music, dance and workshops. For more details on the event, you can go to http://www.3chickensandaboat.com/blogger-reader-giveaway/. And the best part, here’s the amazing giveaway for you to enter:A Getaway for Grown-Ups, Too!